Appreciations will be a casual affair with this winsome piece from Snehal Creations in sea blue shade. Wear this beautiful designer short kurta which comes with a round neck along with a kurta- patti. 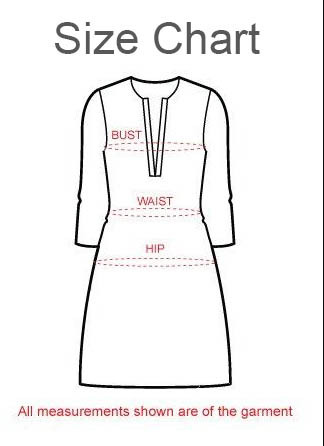 Fine white embroidery design lines the neck line and the patti and also provides the essential rick look. The long sleeves of the short kurti top make it a perfect wear for all seasons. This piece is a perfect fit for your casual wardrobe. Show now, ladies!